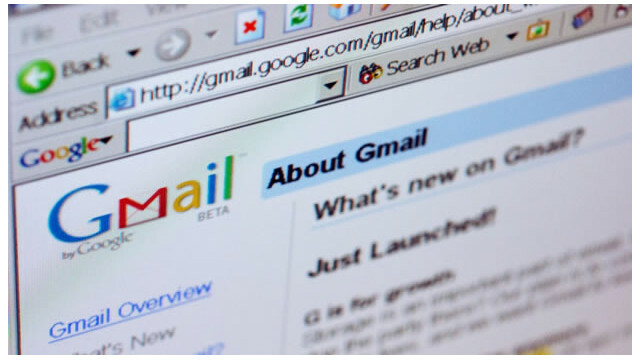 More than 425 million active users use Gmail and Google Drive worldwide. The internet and emailing is a great way to share important aspects of life with loved ones from all around the world. The internet allows all of us to stay connected a whole easier and more efficiently. More often than not, we would like to share these moments via pictures. Just by simply emailing a numerous amount of pictures does not suffice in one email, alone. If we send too many, then gmail or yahoo may not allow us to send files of such capacity. Therefore, Google Drive is the answer to our wonders. Google Drive is dubbed the Web’s giant cloud-storage service. By using this option on your gmail accounts, you may now send files with size up to 10 GB. What better way to keep in touch with family and friends where ever you are? Besides, a picture does say a thousand words. Always good to get a post from the Lynnfield High Help Desk…thank you for posting!